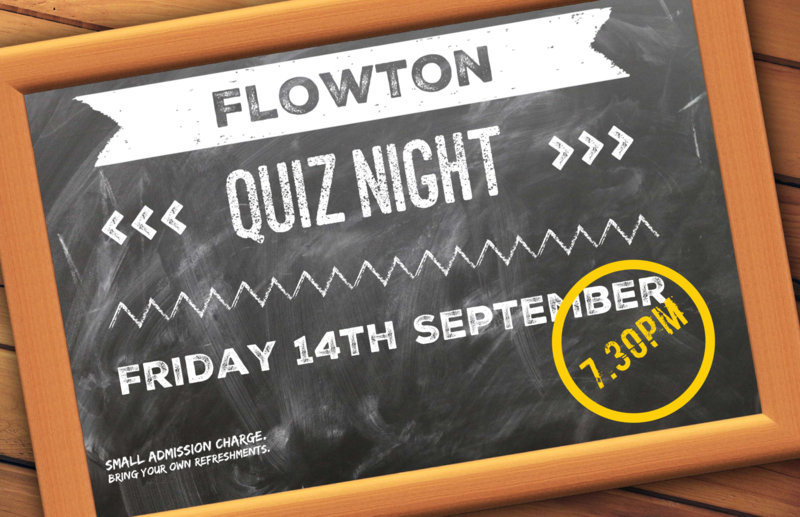 A last minute addition has been made to the Autumn calendar – a quiz night in Church on Friday 14th September at 7.30pm. As usual bring your own refreshments. There is a small admission charge. A commemoration for WWI will be held in Flowton church on Saturday 15 September at 6pm. It will include the stories of the two Flowton men who were killed in action in 1918 and we will be joined by the choir singing songs of the time. Also included are an exhibition of WWI weapons and memorabilia and a chance to find out able Flowton and the surrounding area in 1918. If you wish to contribute or find out more, contact Terry Lock. It’s fete time again. 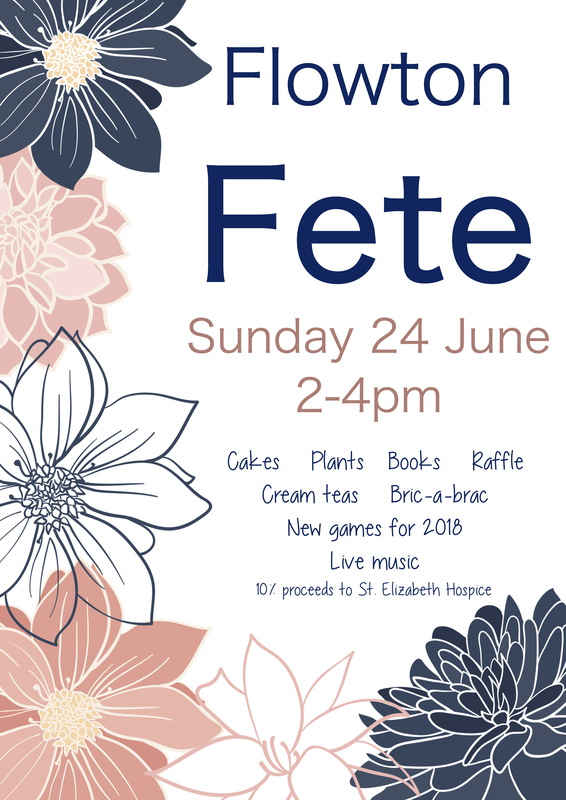 What a roaring success last year’s fete was so we hope you will join us again on Sunday 24 June, between 2-4pm in the churchyard. Any offers for help in advance should be directed to Margaret Laflin or Diana Fawcus. 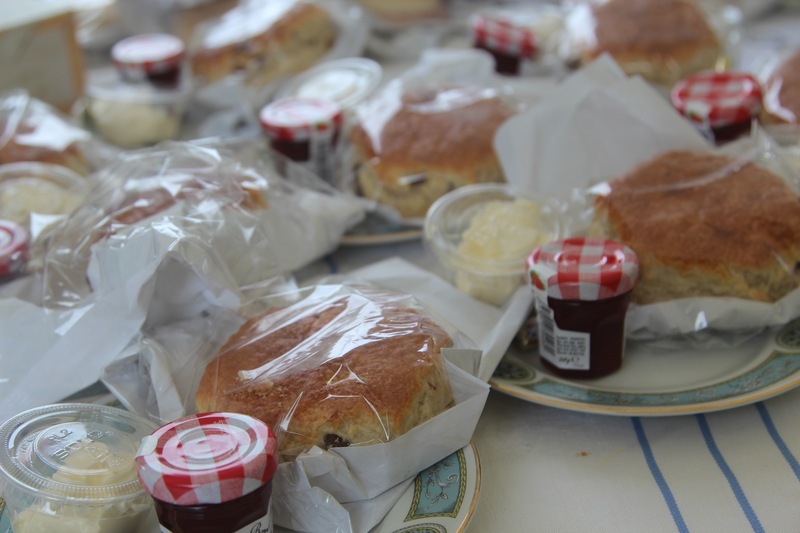 Proceeds to St Mary’s Church, with 10% to St. Elizabeth’s Hospice. Flowton Road in Somersham is closed due to road subsidence until Summer 2018. The Easter craft workshop and coffee morning is once again held in Church and is not limited to crafts for children!! 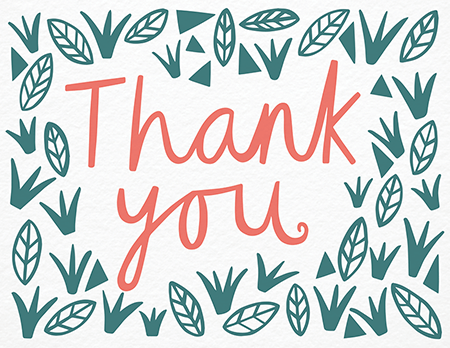 All welcome to join us for crafts, coffee and chat from 10am – 12noon in Church. 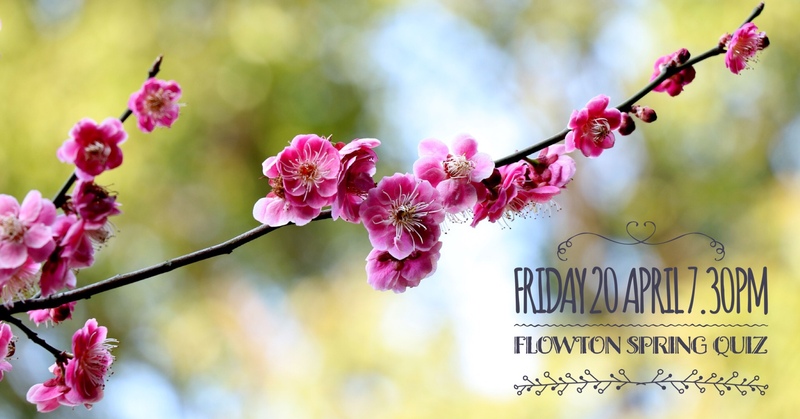 Come and join the us for the Flowton Spring Quiz on Friday 20th April at 7.30pm. Small admission charge (~£5 adults). 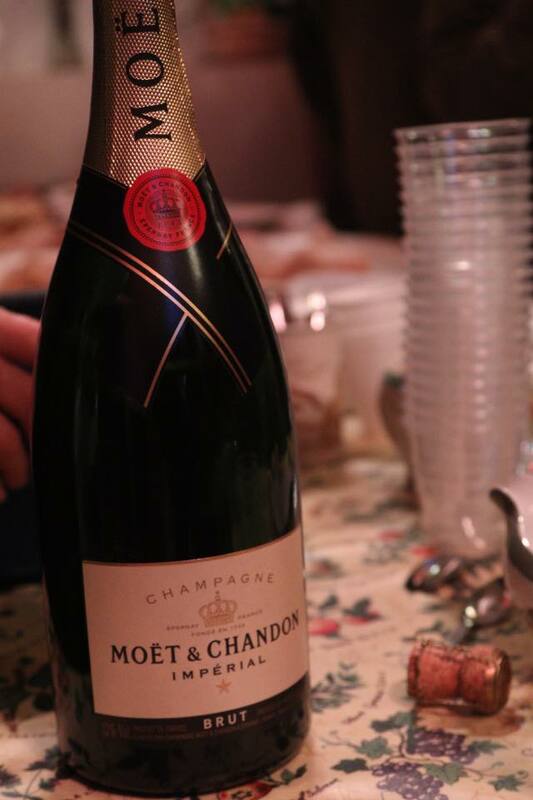 Do bring your own refreshments. Come along in teams of 4-6 or just turn up. 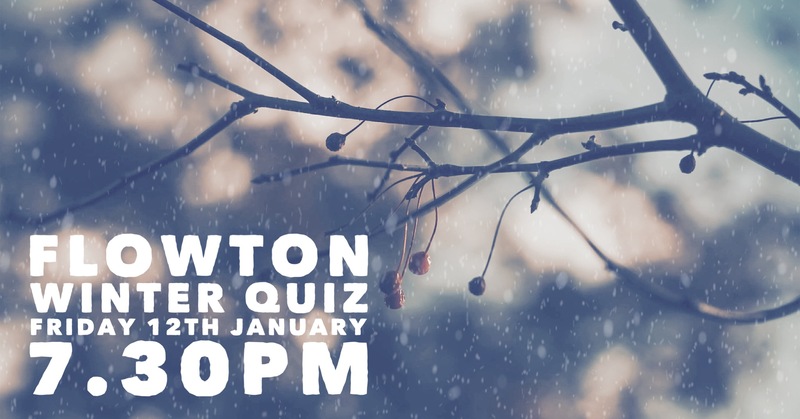 All are welcome to join us at our Winter Quiz. It will be held in the Church at 7.30pm on Friday 15th January. Teams of 4-6 people, please do bring your own refreshments. Small admission charge applies. Our traditional candlelit service of lessons and carols will be held on Christmas Eve at 6.30pm. 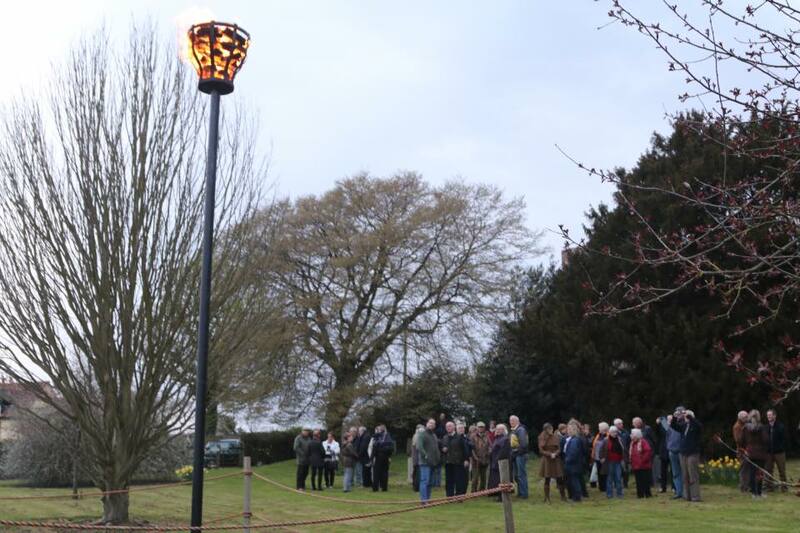 Please note that this is a very popular service, often with standing room only so take your seats early.